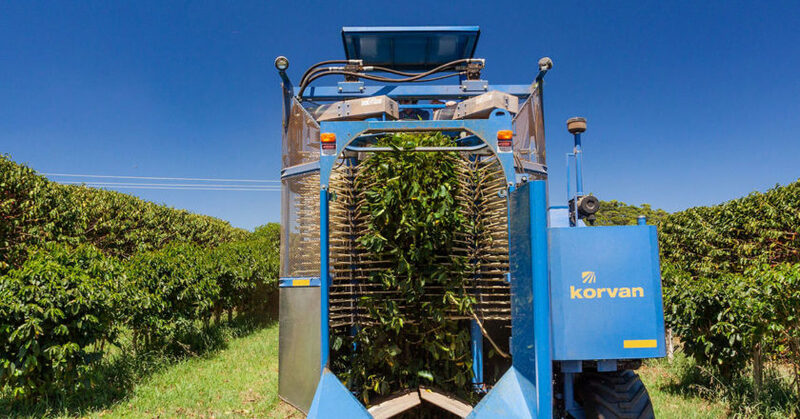 One of the biggest breakthroughs in the history of Australia’s coffee producing community was the invention of the mechanical harvester. The first successful coffee harvesting machine was built in Brazil in 1979. It was a game changer. It helped remove the biggest impediment to the development of the Australian coffee industry – our high labour costs. 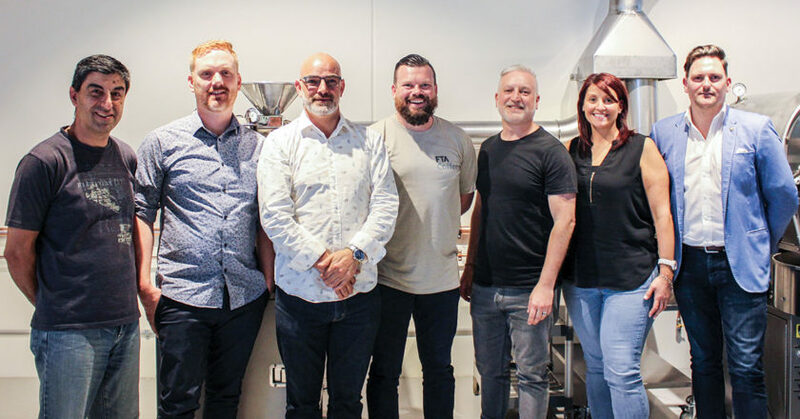 The New Zealand Specialty Coffee Guild (NZSCG) has concentrated on building community, education, and expanding the committee by adding new members and holding fun, exciting events around the country. 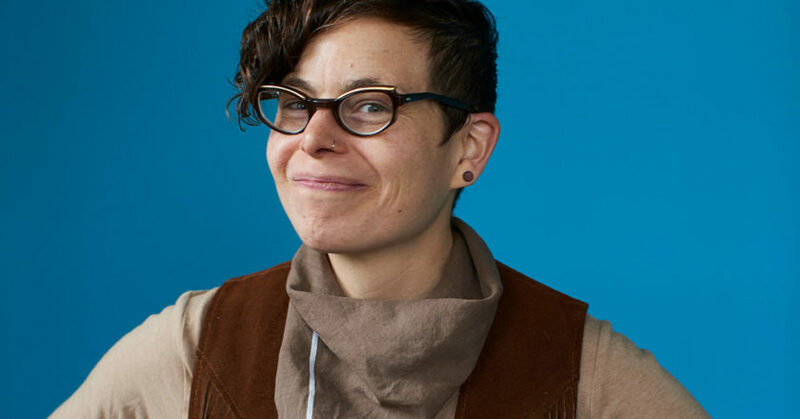 With Sam Low leaving the fold to venture to Canada on the great Kiwi tradition of the “overseas experience”, we opted to add an additional three new Guild committee members into our team. Another year of Regional Championships have been run and won. In my first column as ASCA President, I’m pleased to report that the standard of Australian competition grows ever higher, as evidenced by the outstanding routines showcased by baristas around the country these past few months. I’m especially proud of our 2018 ASCA Australian Champions who competed at the World Championships in Brazil. Rumble Coffee Roasters is passionate about creating a sustainable supply chain and giving producers the credit they deserve. 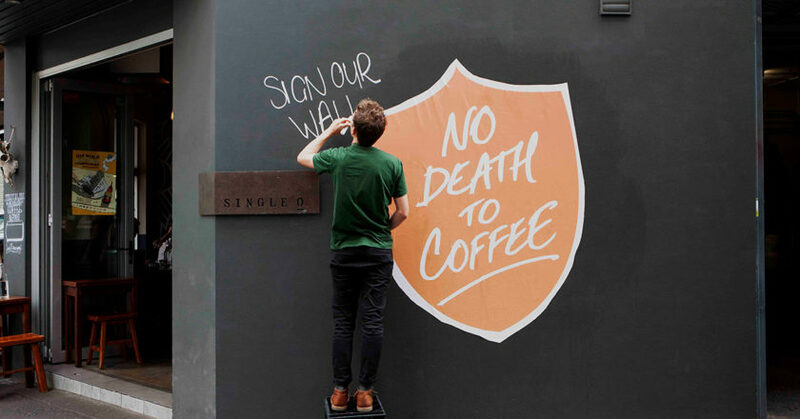 To achieve this, Rumble Coffee Roaster Director Joe Molloy believes it’s not just important to educate the barista serving its coffee, but the industry as a whole, from farmer to consumer. “I don’t think the industry is sustainable the way it is and we need to start talking about these things,” Joe says. Imagine the day coffee shops around the country place a ‘closed indefinitely’ sign on their shop door. Imagine the end of the World Barista Championship when there’s no longer any quality coffee to showcase, or replacing your morning coffee with a green smoothie. The idea of a world without coffee is incomprehensible to many, but possible, with studies already predicting that by 2050 demand will double while suitable land for coffee production will be half of what it is today. For more than 20 years, Maltra Foods has been producing Australian made powdered food products for the food and beverage industry. 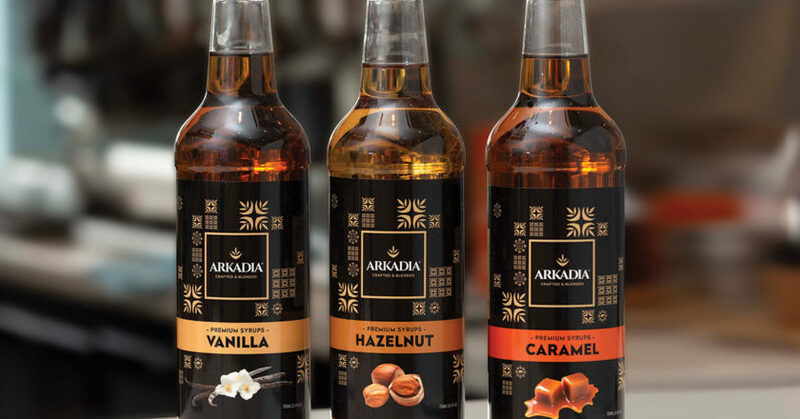 From hot chocolates to chai lattes, Maltra Foods’ Arkadia Beverages line distributes powdered products to fill a café’s beverage menu beyond coffee, and now it’s adding Australian made liquid products to its range. A typical specialty coffee shop experience involves receiving an espresso or filter coffee with an information card. Its purpose is to spark a customer’s curiosity and gain further appreciation for the coffee they’re drinking. 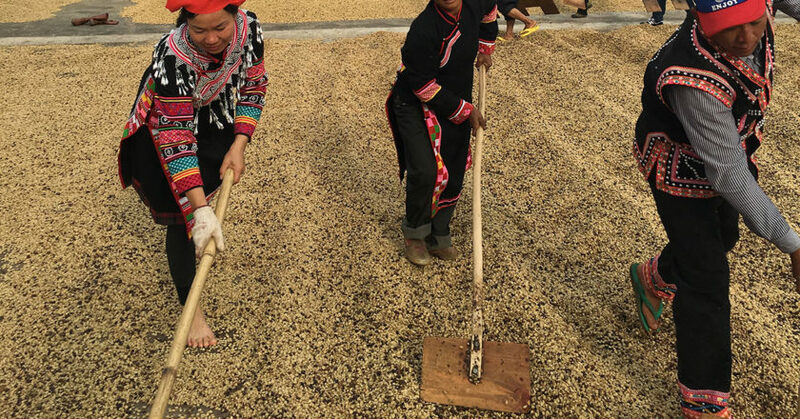 The card or subsequent bag of roasted coffee often contains details such as the farm and producer’s name, the names of their children, how many people they employ, the harvest schedule, farm altitude, farm size, and volume of bags per harvest. But nowhere does it say the name of the person who roasted the coffee, their hobbies, and the names of their children. 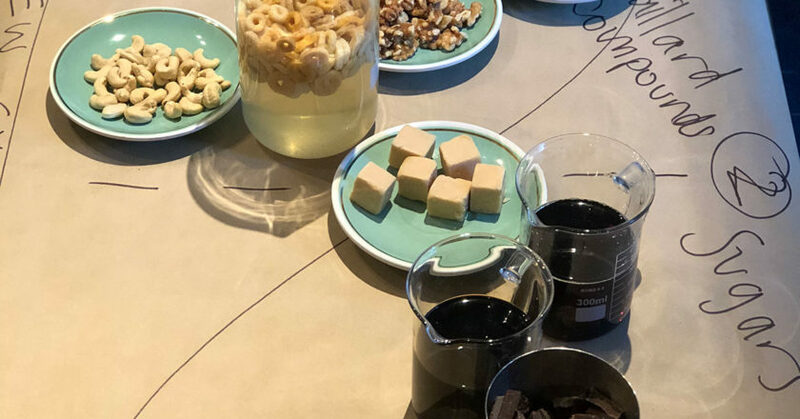 When it comes to dairy alternatives, Australian café customers can feel confident that when they ask for a dairy substitute at their local café, most of the time they will be presented with a plethora of options to satisfy their needs. Vitasoy has been making dairy substitutes since 1940. 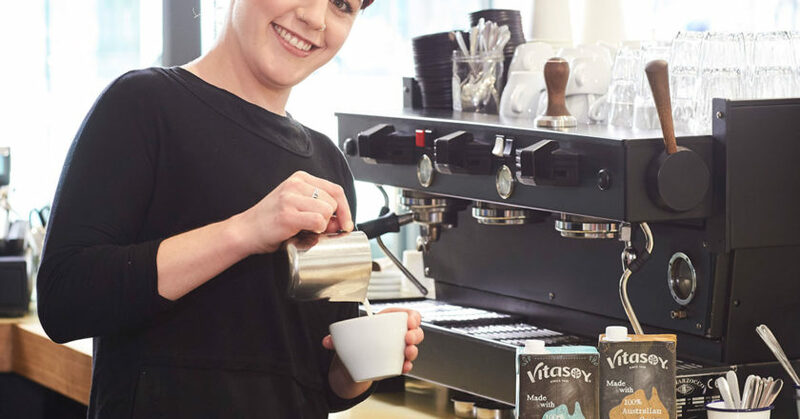 First came soy milk, then almond, coconut, and rice milk, and now Vitasoy is excited to release its new Café for Baristas Oat Milk product and have customers adding the new dairy substitute to their shelves. 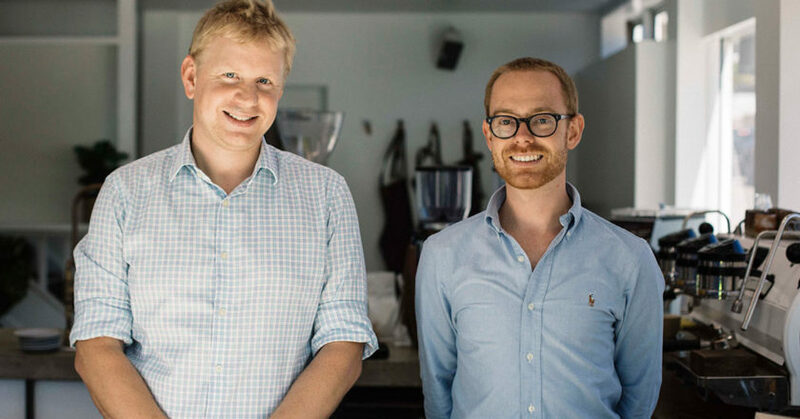 Seven Miles Coffee Roasters opened its Coffee Science and Education Centre (CSEC) earlier in 2018, keeping the roaster on the forefront of developments in coffee science. 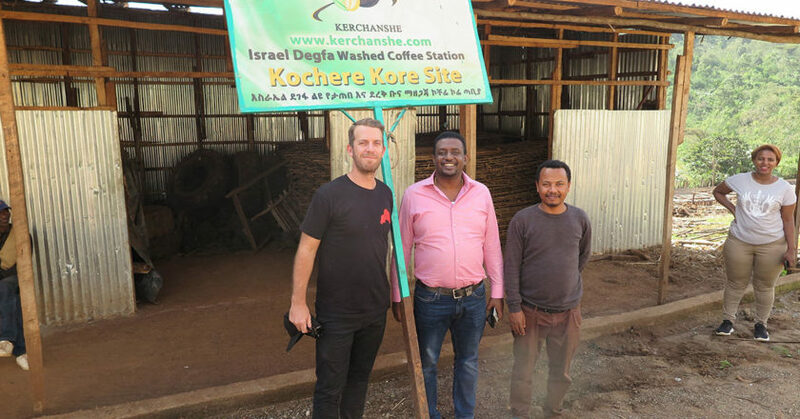 From water composition to flavour experimentation, the team at CSEC is working to progress Australian’s knowledge of coffee by separating fact from fiction. Leading CSEC is Dr Adam Carr, a chemical engineer who has forged a research career over the past eight years, working at Cornell University, the Massachusetts Institute of Technology, and Aerodyne Research. There’s an unusual scene in the large Chinese cities of Shanghai, Chongqing, Beijing, and Guangzhou. Rather than occupying stores selling Sinkiang Black Beer, green tea, or pearl milk tea, city goers are flooding coffee shops for a daily caffeine hit.